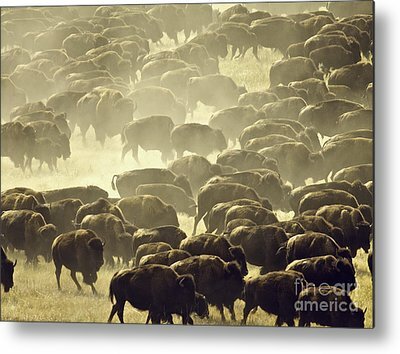 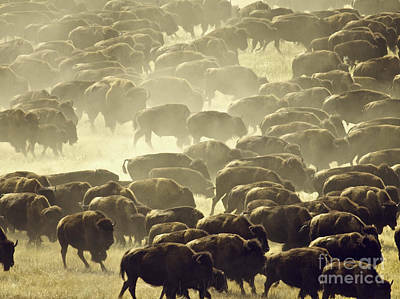 The American buffalo, also known as bison, still roam freely in the United States. 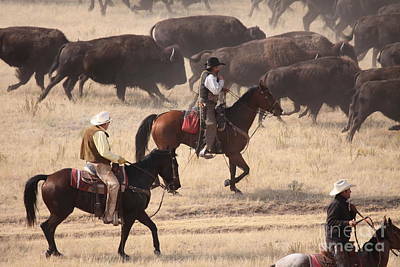 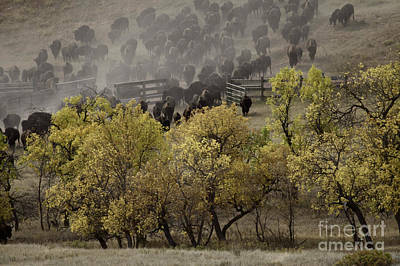 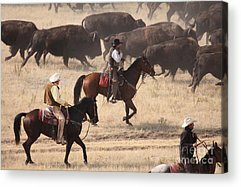 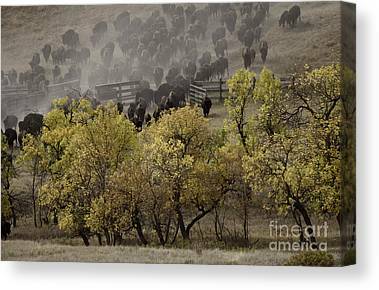 Some brave ranchers also manage buffalo herds, and I can't imagine how difficult that may be. 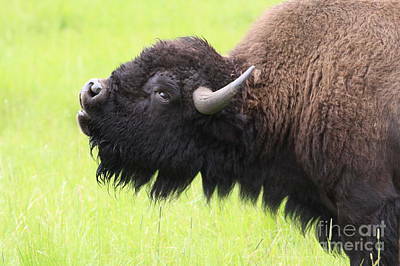 These beasts are beautiful and huge and seem to have quite distinct personalities among themselves.